If You want Privacy for your Waxing needs this is the Place! This service may be booked ahead during our business hours for service till 11:00 pm. Call us to book an appointment. 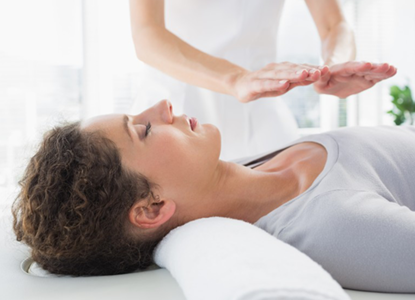 Stress-Away Bodycare has been serving Vancouver for many years. We have been providing friendly, professional services for all your bodycare needs and relaxation. You are welcome to come and relax in the comfort of our serene environment. We are conveniently located on Broadway at Oak, Suite 202 – 1037 West Broadway Street in beautiful Vancouver, British Columbia. Convenient parking in the neighbourhood. You may find 2 hours of free parking on 8th or 7th Avenue off Oak. Deep Tissue Massage……30/$45. 45/$60. 60/$75.